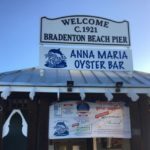 Good news for Anna Maria City Pier Funding! 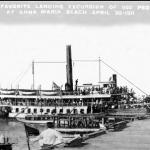 The Anna Maria City Pier reopening has come one step closer after more funding was approved. Approximately $3 million of the estimated $4.5 million total cost are now in place. The approved 2018-2019 Florida legislative budget includes a $750 000 line item that will go toward funding of the new pier. 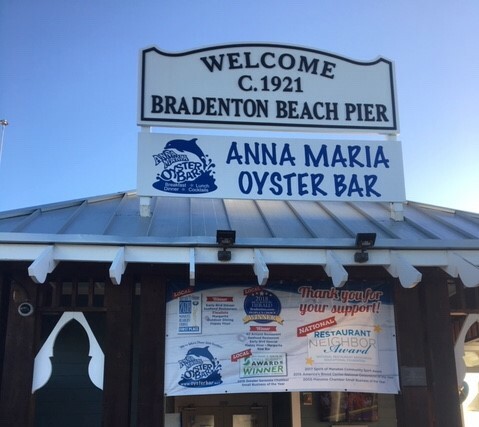 The city of Anna Maria will receive up to $1.5 million from the Manatee County Tourist Development Council that distributes the collected 5% tourist tax. The mayor Murphy also anticipates about $1.7 million in pending FEMA funds. 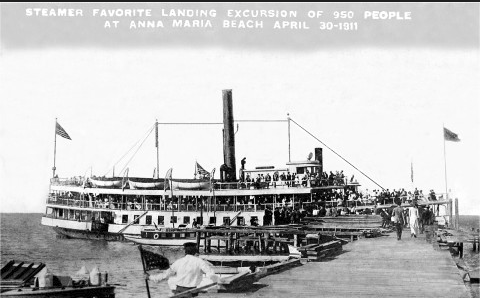 Built in 1911 as an anchorage to load and unload steamboat passengers from Tampa to enjoy the island beaches the pier had to be closed after Hurricane Irma rushed through in September 2017. 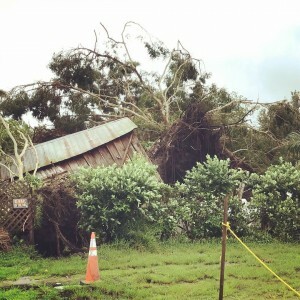 The storm had caused extensive damage and it was decided that the historic Pier will need to be torn down. The Anna Maria City Commissioners are now in the process of putting the pier replacement plan together. 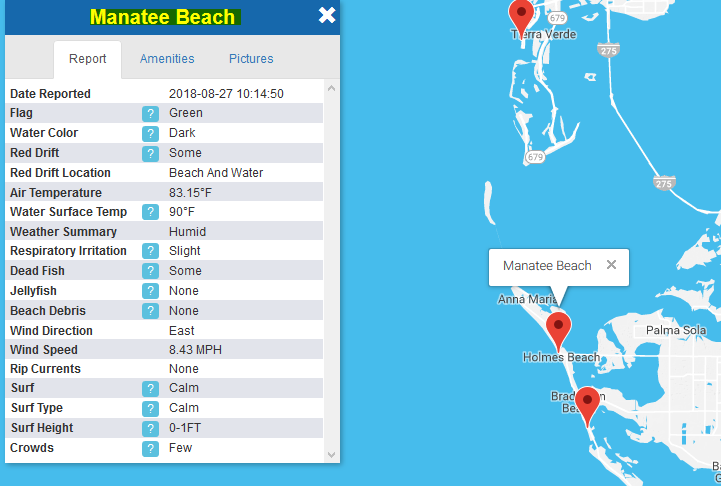 The existing pier will remain closed until it is demolished and replaced by a brand new Anna Maria City Pier to be most likely to open sometime in 2019. 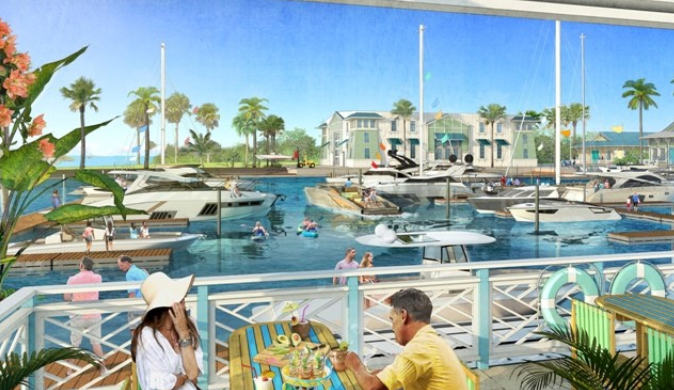 Preliminary plans were presented by architect Barron Schimberg that included the restaurant space, bar and bait shop at the end of the pier similar to the current design. The wooden structure will be replaced with different materials to provide a longer life span of the new pier. The pilings and support frames will be made out of concrete. Kebony decking which is a modified wood product will be used for the planks. It is supposed to last 50-75 years, is splinter-free and cooler to the touch for the island barefoot living. It will turn to a grey shade to resemble the look of the current pier. 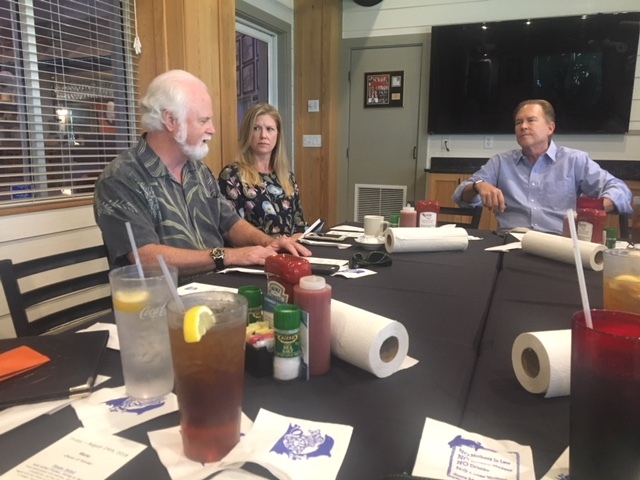 All shops and restaurants situated along historic Pine Ave on Anna Maria Island including Duncan Real Estate are exited to see the plans moving forward. 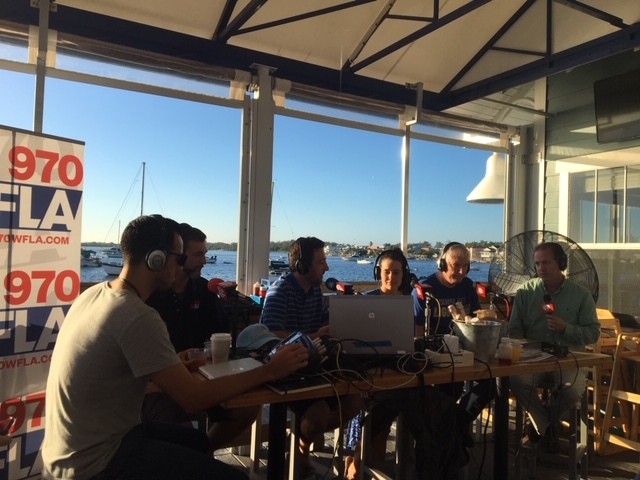 After over 100 years in existence the pier has become an iconic mark to the city and is missed by locals and tourist alike during this time of closure. 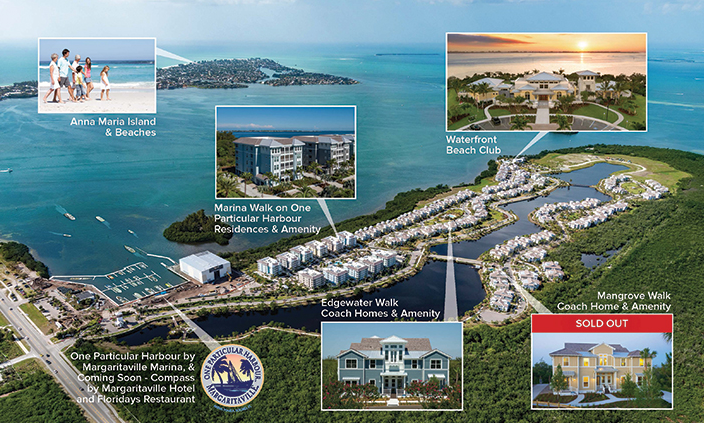 Please contact us or call our rental team at 941 779 0304 to secure your vacation rental for 2019 and be one of the first ones to walk on the new Anna Maria city pier!